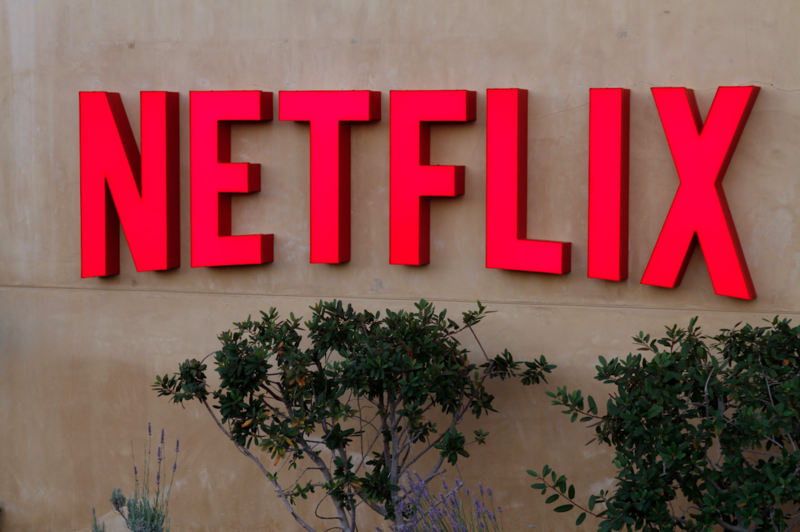 Few Netflix US viewers will cancel their subscription after the company’s price hike last week, but over a quarter of Premium subscribers are considering downgrading their plan, according to Hub Entertainment Research. Netflix administered its highest ever price hike in the US last week, bringing a Premium and Standard subscription up by US$2 a month and a Basic Plan up by US$1 from US$7.99 to US$8.99. Hub Entertainment Research surveyed 415 US consumers following the news. The results show that few consider dropping their account after a price hike, but the risk lies in higher tiers looking to downgrade. Most Netflix subscribers say they will stay with their current plan, with 69% noting that they will keep their subscription as it is. Only 9% say they’ll drop their Netflix sub entirely, while 16% say they’ll drop to a lower tier. Basic subscribers are at a very low risk with 76% saying they’ll keep their current plan. Meanwhile 24% of Standard subs say they’ll downgrade to a Basic plan and 27% of Premium subs say they plan to downgrade. The research firm also measured the sentiment respondents had to the news, with 8% saying they are “angry” about the hike, 38% saying they are “annoyed”, 39% noting that they are “accepting” and 15% seeing it as “positive”. Just two days after the price hike was announced, 70% of the respondents said that they had heard about it. The research echoes the findings of US-based research firm The Diffusion Group, which revealed that few customers are likely to cancel their subscription entirely, but 25% of higher-tier subscribers may look to downgrade their plan.